Obituary for Wayne R. Allen, Sr. | Brewer Funeral Home, Inc.
Wayne R. Allen, Sr., 70, of Hollow Rd., passed away Wednesday morning, November 14, 2018 at Glens Falls Hospital following a long illness. Born on February 3, 1948 in Glens Falls, he was the son of the late Cleo and Edith (Kathan) Allen. He married Judy Burdick on November 12, 1988 in Corinth. Wayne worked for over 30 years at the Town of Day Highway Department prior to his retirement on October 11, 2002. 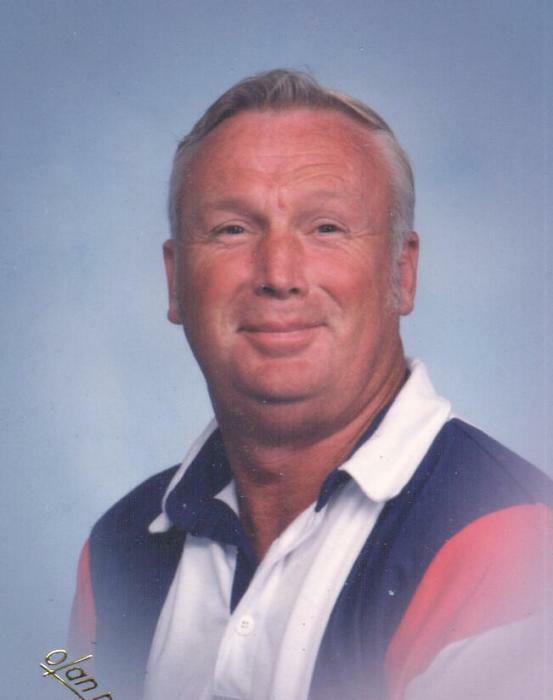 A true outdoorsman, his enjoyments included fishing, hunting, and snowmobiling. His greatest joy was spending time with his grandchildren and family. He was a member of the Community Church of Conklingville. Survivors include his loving wife of 30 years, Judy Allen; two sons: Wayne (Kimberly) Allen, Jr. of Scotia, Scott (Mary) Allen of Warrensburg; five grandchildren: Taylor Spiegel Allen, Seth Spiegel Allen, Noah Spiegel Allen, Shayla Frasier, Chadd Stark; five sisters, Marlene Allen of Day, Sharon (Jim) Bovee of Corinth, Judy (Steve) Kathan of Day, Donna (Larry) Perry of Day, Joy (Ray)Brown of Dunkin, Oklahoma; three brothers: Danny (Kathy) Allen of Day, Mitch (Mary) Allen of Corinth, Randy Allen of Day; numerous nieces, nephews and cousins. Friends may call Sunday from 1-4 p.m. at Brewer Funeral Home, Inc., 24 Church St., Lake Luzerne. Funeral Services will be conducted 10 a.m. Monday at the funeral home with the Rev. Phil Allen, pastor of Conklingville Community Church, officiating. Private burial will be in Conklingville Cemetery, Day.